Stanley Kubrick directs this classic 1950s drama based on the true story of French soldiers who refused to go over the top to certain death in the First World War. 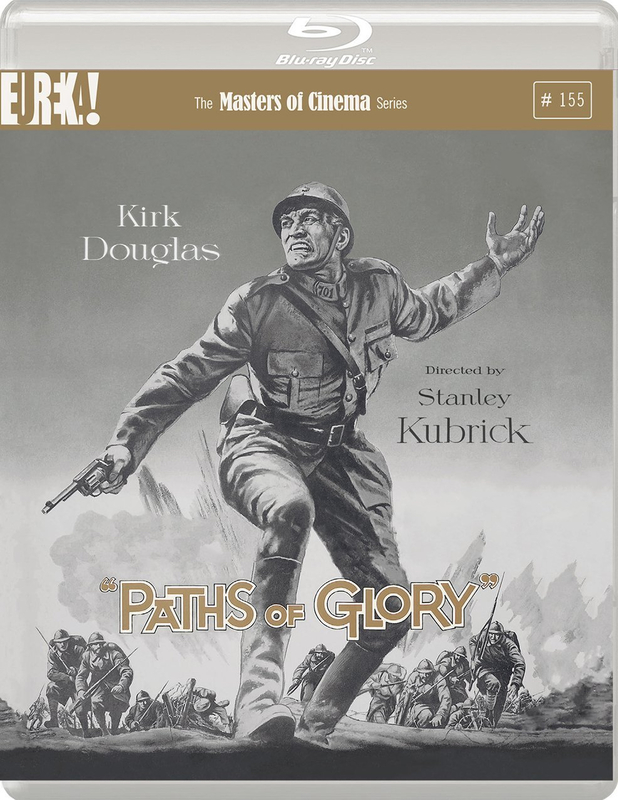 The film, which in turn is based on the novelisation of the incident by Humphrey Cobb, stars Kirk Douglas as Colonel Dax, the leader of a group of soldiers who have already endured a great deal of horror in the trenches of France. When the vain and ambitious General Mireau (George Macready) orders Dax and his men to attack a well-fortified German position known as the Anthill, Dax informs him that the task is virtually impossible and will result in many deaths. PLUS: A booklet featuring the words of Kubrick, and more!